Shinkong Mitsukoshi presents its products through a variety of shopping themes, such as “boutiques from around the world,” “latest fashion trends,” “a gourmet’s feast,” “the supermarket of fine goods,” and “cultural events.” Shinkong Mitsukoshi not only caters to the everyday needs of local people, but is also a great shopping place for visitors coming to Taiwan. SOGO takes pride in its Japanese-style “customers first” services. From the moment you step into the department store, to taking elevators and asking questions at the front desk, you shall find yourself treated nicely. The Sogo team is devoted to offering well-planned services. 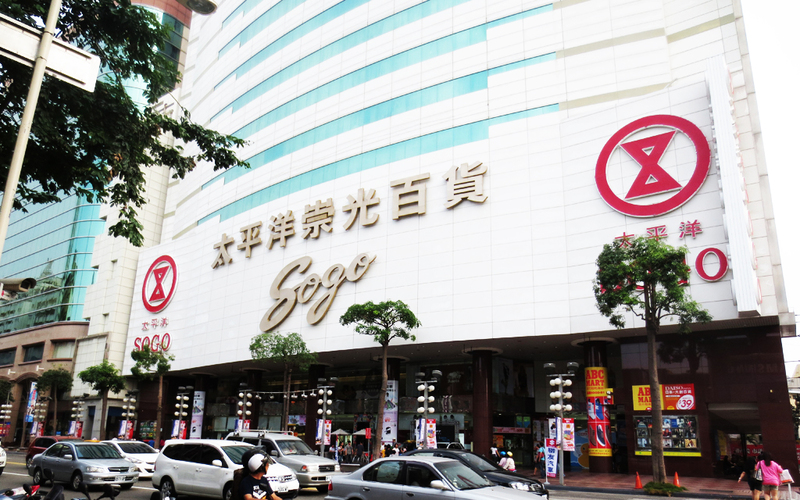 Please feel free to shop and relax at SOGO. 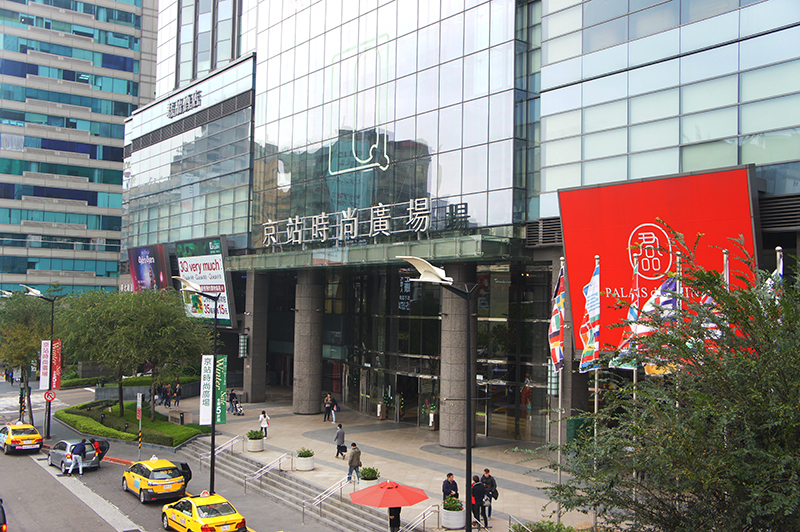 Modern and full of fun, Far Eastern Department Stores offers a shopping experience like never before. Its space is inspired by European and North American shopping centers, combining shopping, entertainment, lifestyle, dining, culture and more at once. Come and feel refreshed at Far Eastern Department Stores! Breeze Center is a large shopping center where customers can shop, eat, watch a movie, or just relax. Spacious and comfy, Breeze Center is the best place to be enjoyed! 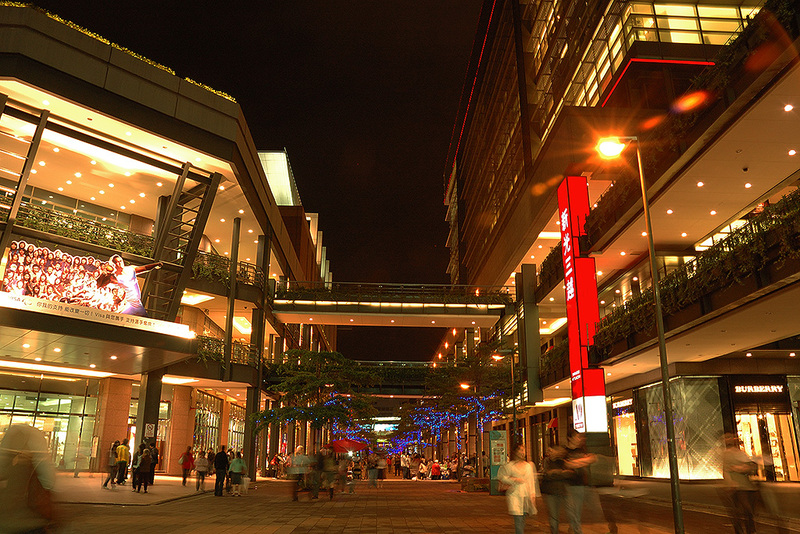 At the spacious and comfy Dayeh Takashimaya, you can take time shopping or having nice food. This department store features a giant aquarium that holds bubble and fish-feeding shows. This is a great place for family visitors to go. 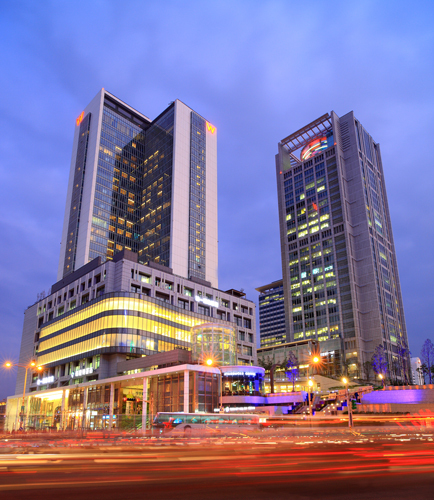 Uni-President, Taipei City Hall Bus Station and the W Hotel are all conveniently situated in one giant compound at the heart of Xinyi District. Boutiques, clothes, sportswear, household appliances, etc. from around the world can be purchased at this department store. It is also a popular spot for taking memorial wedding photos. Miramar is great place to dine and shop. 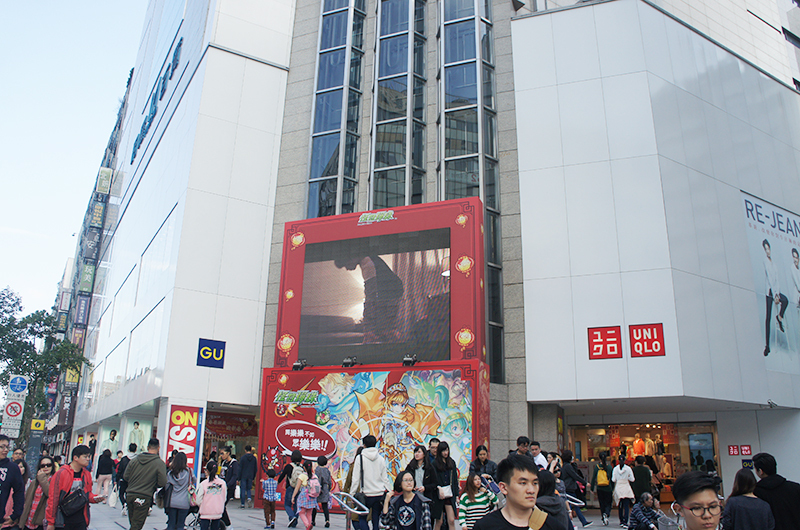 It is equipped with a food court and each floor has a different theme, such as lifestyle goods, designer brands, and urban fashion. 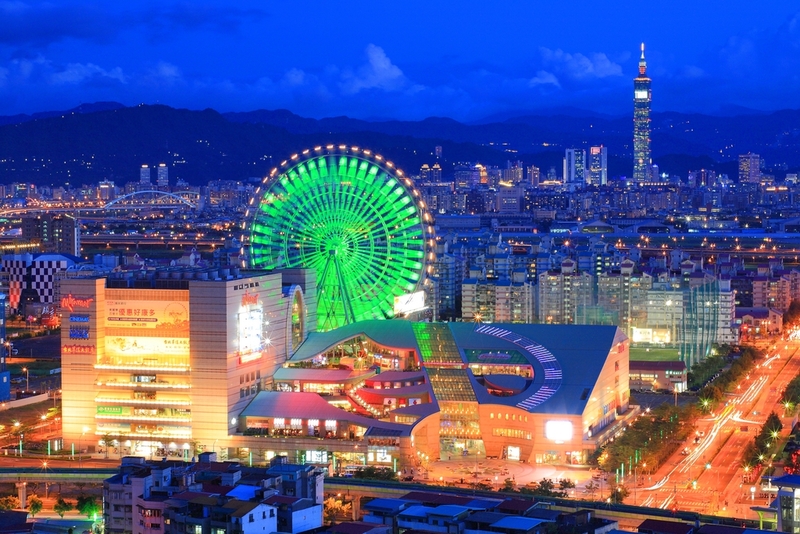 Miramar is also known for its first hundred-meter Ferris wheel of Taiwan. Many love birds like to take the wheel and enjoy the city’s night-time views. Many people come here to take memorial wedding photos, too. 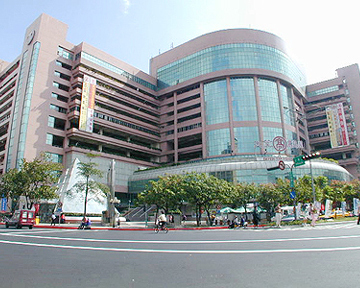 Q Square is located right within the Taipei Bus Station. It is bright, spacious and nicely decorated with creative shop windows. Of course, Q Square is advantaged by its convenient location. You may take Taiwan Railway, THSR, MRT (including the airport line) and highway buses from here. The building even has a hotel, a cinema and a fitness club. 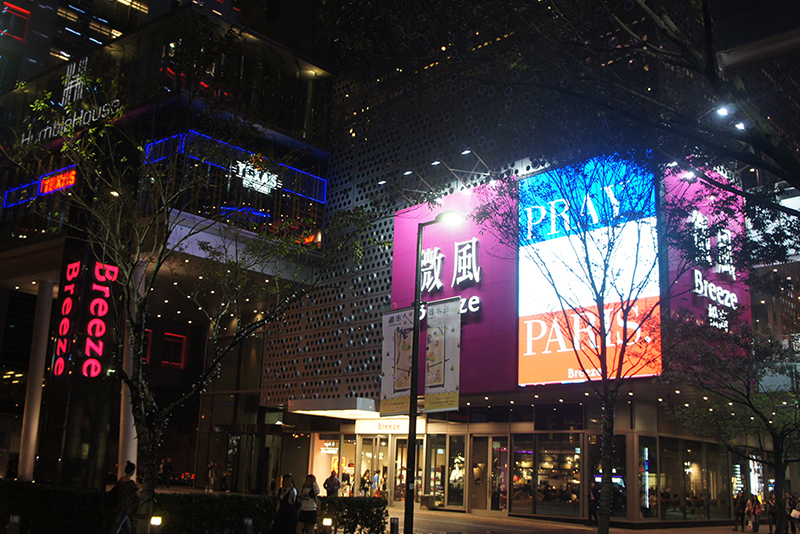 Q Square is truly a new landmark of western Taipei. 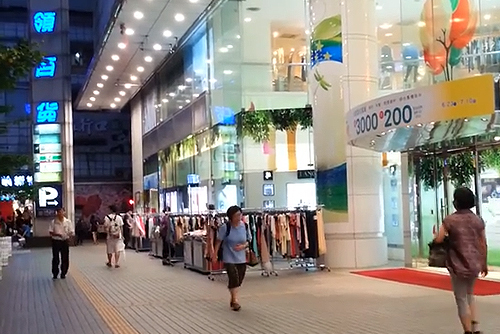 Tonlin is a major department store in the greater Taoyuan region. Bringing together fashion houses, cafes and restaurants and an amusement park, Tonlin has remained a popular pot for years. If you ever visit Taoyuan, be sure to take a look at Tonlin! 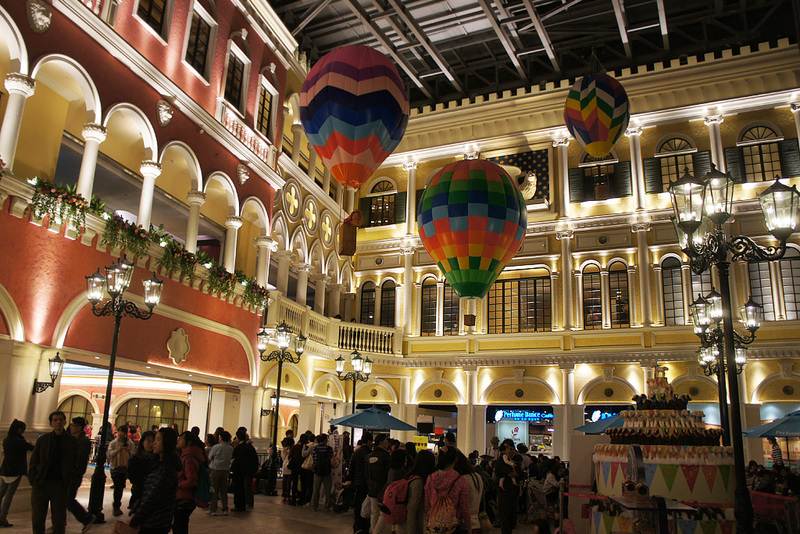 Located at the crowded East District, Ming Yao Department Store attracts visitors not just with its bright exterior and fashionable interior. With its fine shopping space and carefully selected designer brands, Ming Yao offers both domestic and foreign customers a satisfying, unforgettable shopping experience.